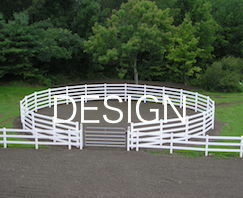 We'll work with you to design an arena or track that fits your needs and is within your budget. 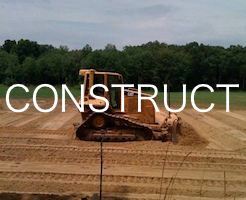 We'll provide an accurate timeline for construction and you'll know exactly what machines we'll be using and when we'll be on-site. 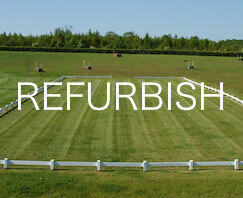 We'll refurbish existing arenas that may have become unsafe or have drainage issues. 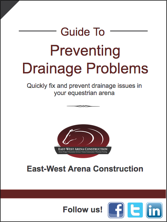 "Preventing drainage problems in your equestrian arena is the single most important thing you can do to maintain the safety and health of your horses and your riders."